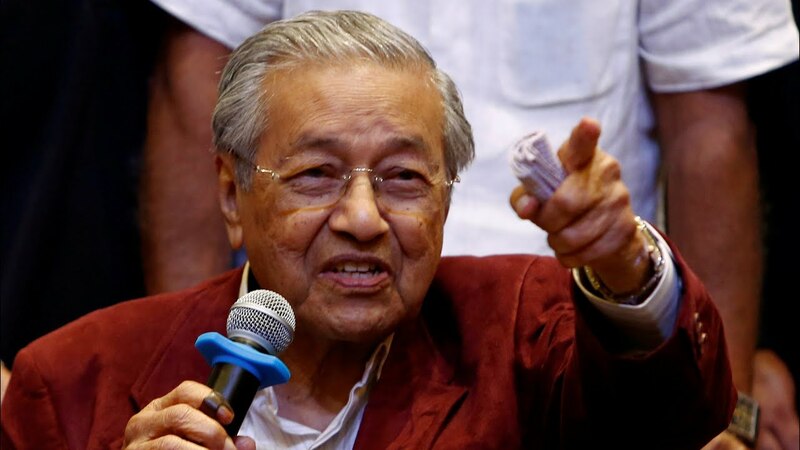 The new year came under a veil of division and a perceived weakness in the Pakatan Harapan government and today, Tun Dr Mahathir Mohamad made it clear: Malaysia is still in search of unity among the various races living in the country. Dr Mahathir, in a speech delivered to the Prime Minister’s Department monthly assembly in Putrajaya, said the country has not truly achieved unity despite having been independent for over six decades. “Malaysia did not experience racial riots – apart from the isolated incidents in 1969,” said Dr Mahathir. But there were many issues that divide the people, splitting the races and these are holding the country back from being a more developed nation. “Our country is a multi-racial one, but I find that at this time, our races are still not as united as we had hoped for when we achieved independence. “Although Malaysians have practised and maintained their respective cultures and languages, able to live together and there are no riots, the fact is there is still racial split, and this is neither good nor safe for us. “We need all races to unite so that wherever we go, we can find all of us living, working and playing together. If we can achieve that, I’m confident our country will be more developed,” he said. Malaysia had its share of riots, mostly political ones since the jailing of Anwar Ibrahim in 1998. There were other violent incidents in the past, including the Mamali incident and the recent incident at the Sri Maha Mariamman that claimed the life of a fireman. Dr Mahathir also spoke of the need to assist every race that are facing economic hurdles, adding the country cannot be unfair to others by putting more efforts into helping the Malays only. Dr Mahathir said unlike many other countries with multi-racial communities, Malaysia was fortunate that the country did not have to resort to violence to achieve independence in 1957. In July last year, Dr Mahathir said he wants Malaysia’s young citizens to forget racial origins and think of themselves as “pure Malaysians”. He said in an interview with Channel News Asia Malaysians “have to learn to understand each other”. However, there is a segment of the population that feels Malaysia should become more ‘Malay’. They are seen as the remnants of the previous regime. During the Najib Razak reign, non-Malays were told to ‘leave the country’ if they did not like it in Malaysia. Dr Mahathir, in his second reign as Prime Minister, is promising a new deal for the country.